Bring a prom dress for one free admission to benefit Fellowship Community Church prom closet. Fri 2 pm – 7 pm Hero Day All active, retired military, first responders, and teachers get in free with ID. 1:00 – Robert Kulp and Mike Whiteside of Salvage Dawgs talking about Stonehouse. Black Goose Chimney Sweep, Inc. Crawl Space Care by Bug Man Ext. F & S Building Innovations, Inc.
Pella Window and Door Co.
Prillaman Mechanical, Htg., & A/C,Inc. 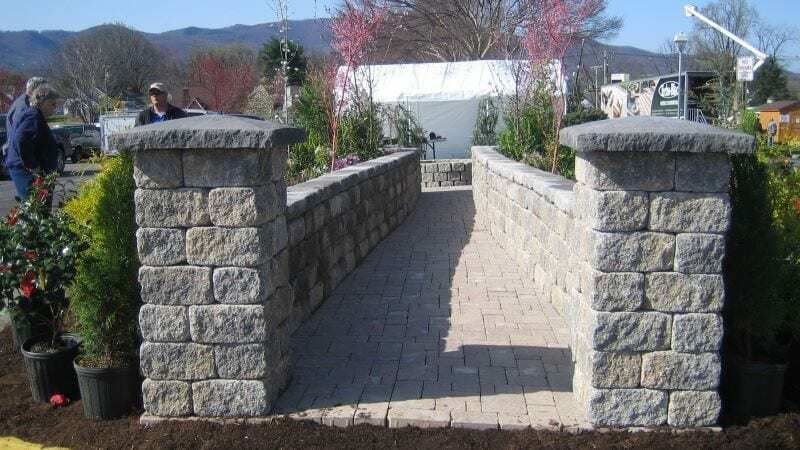 Sears Home Improvement Products Inc.
South River Contracting of Roanoke, Inc.
Southwest Sunroom & Window Co.
A few Booths and Outdoor Spaces are still available. But hurry! They’re going fast! In addition to the 100+ It’s All About Living Exhibitors, children will enjoy the Kids Zone throughout the weekend, parents will love the free professional photos with the Easter Bunny by Kevin Hurley on Saturday from 11 am to 2 pm, foodies will enjoy the offering of food and beverages available at the Café, art lovers won’t want to miss the gallery featuring beautiful original artwork of 10 area artists, race car and local history enthusiasts will enjoy the Curtis Turner race car display, and everyone will want to register to win the beautiful gazebo built by building trade students at Arnold R. Burton Technology Center. 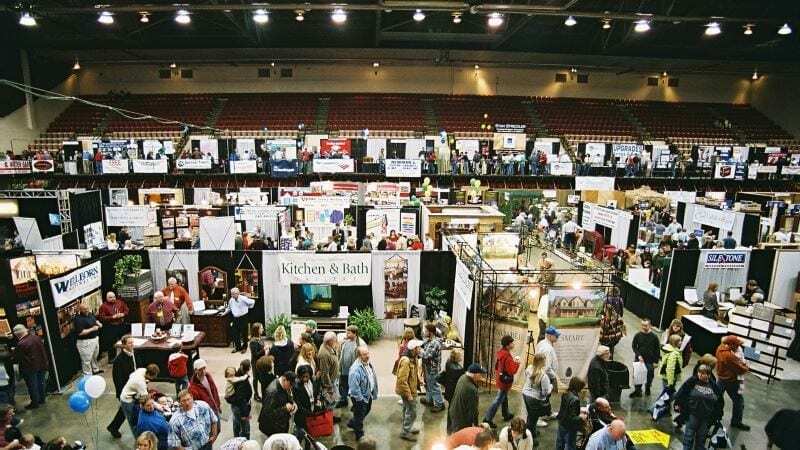 Exhibitor list with floor plan available in the next issue of SWVA Living, Southwest Virginia’s Premier Living Magazine. 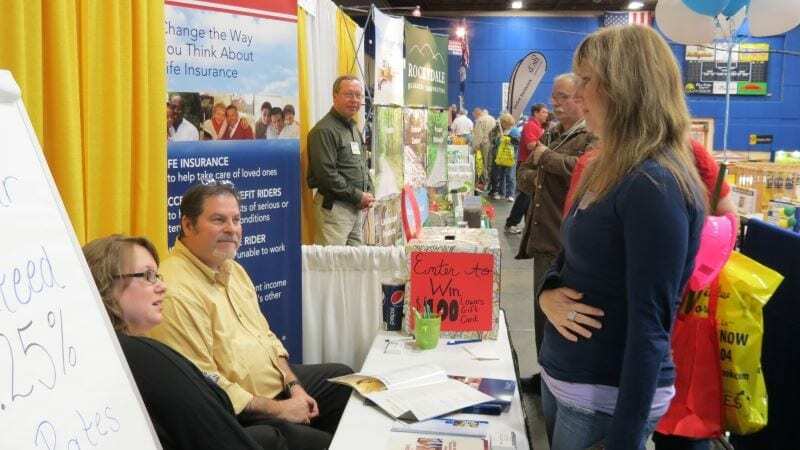 Questions about exhibitors today may be directed to (540) 389-7135. Limited Exhibitor space still available: Call (540) 389-7135 for details. Spring is coming – keep your business busy into the rest of the year by acting now! 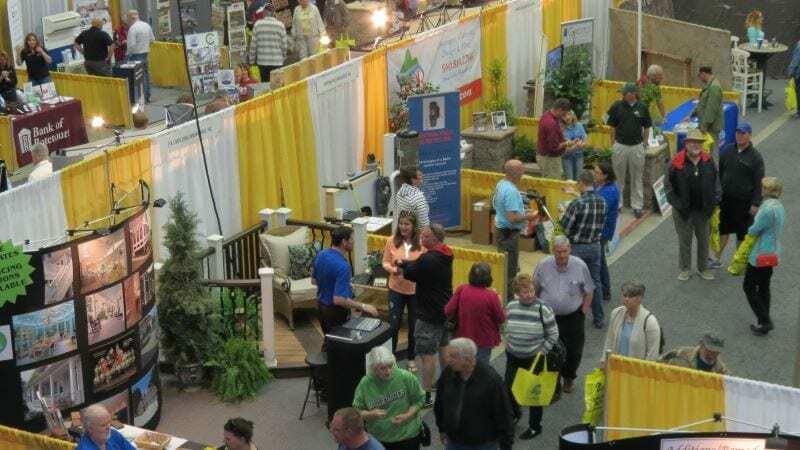 Reserve your space to be a part of the 48th annual Spring Home Show. With a theme of “It’s All About LIVING”, this event will be THE place for local homeowners to meet with local businesses and see up close what you can do to make their dreams a reality. 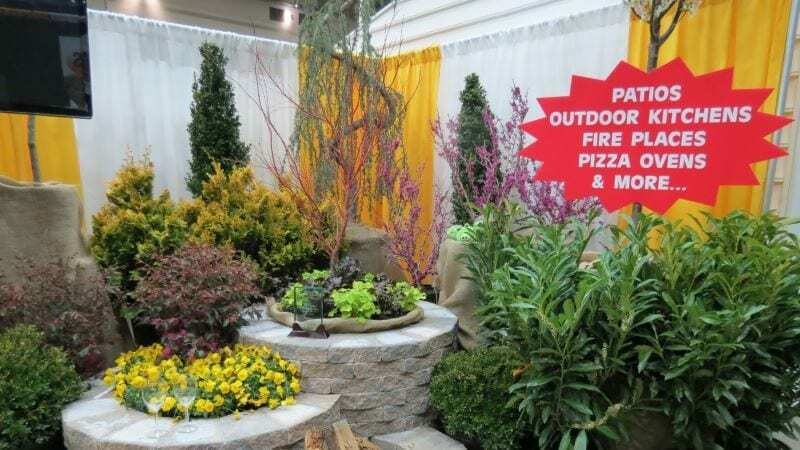 This “Premier Lifestyle Event” will take place March 23-25, 2018 at the Salem Civic Center. SWVA Living Magazine, which is published quarterly by The Roanoke Times, will continue and expand as the “Official” publication. The theme for the show is, “It’s All About Living.” The Roanoke Times marketing expertise and experience will bring an expansive new opportunity for RRHBA to promote the vendor participants and to reach out and connect to new vendors, while letting the community know that the 48th Spring Home Show will be the largest, most comprehensive and exciting Lifestyle venue in Southwest Virginia! For more information, call the RRHBA Office at 540-389-7135.